Josh is the Lead Pastor of Castle Rock Community Church. His wife, Autumn, oversees the Women's Ministry here. Together they have three beautiful children and consider CRCC their "fourth" child. Watching the LORD birth this church in late 2016, has been a celebration of their heart to Make Much of Jesus here in Douglas County, Colorado. They love running, hiking, biking, having dance parties with their family and sharing their heart for Jesus in all things. Josh and Autumn both write for the devotional blog www.jesusintheeveryday.com. Wayne and his wife, Kelly, serve on our overseers board. Wayne is an active elder of CRCC - co-leading our men's ministry with BJ Brinkman - and Kelly is our church treasurer. They both have such a heart for men and women to come to realize the abundant freedom and blessing that flows from a life devoted to Jesus. 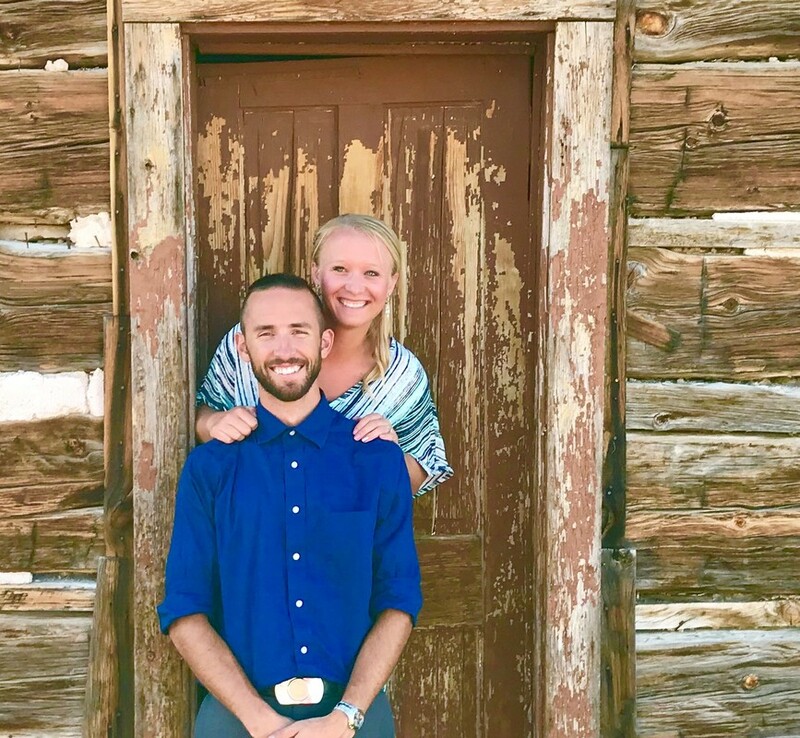 Michael and his wife, Breanna, serve as our Youth Leaders. They are both teachers in Douglas County and love spending time with teens. They are outdoor enthusiasts and are committed to encouraging courageous discipleship in the everyday. Craig and his wife, Tanya, are our Marriage Workshop Leaders. They have four children of their own and have been involved in every area of ministry here at CRCC. They are community enthusiasts and absolutely love sharing life with others. Jon and his wife, Kelsye, are our hospitality and communion leaders. Whether CRCC is your home church or you are coming simply to visit, Jon and Kelsye desire that all men and women understand the place at the LORD's table that is prepared for them. Caleb and his wife, Rebekah, are our local missionaries serving the Pines At Castle Rock apartment community. They are the resident "Cares" team for this community, recruited by the national organization Apartment Life​. Chris and his wife, Danielle, shepherd our heart for international missions. They are actively involved in the local YWAM DTC (Discipleship Training Class) that is offered annually here in Castle Rock. Luke oversees our deacon ministry here at CRCC. Together with other men and women, his desire is to help this body reflect the embrace and sacrificial love of Jesus to all who come to fellowship with us. Kelton is our worship leader at CRCC. He and the team of men and women who weekly lead our congregation in prayer and praise have a desire for this church to continue to see how powerful worship is in the life of any follower of Jesus. ​He is engaged to be married to Maddie in June of 2019. Joel is our master of fellowship! His heart beats for community connection with God's people. From camp-outs to picnics, his desire is for God's family to spend quality and quantity time with one another. Lorraine Epstein, or "Oma" as she is called by the children (big and small) of CRCC, oversees our Children's Ministry curriculum and teacher training. A retired teacher herself, Lorraine believes that all children have been given a hunger by God to learn and grow as His children. Heidi oversees our Sunday morning Women's Bible Study time. 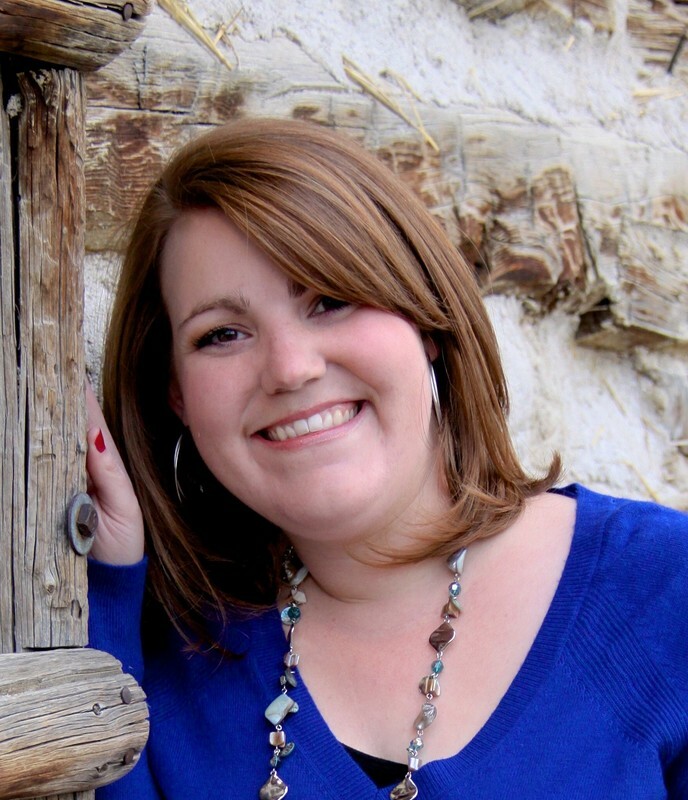 She is passionate about women connecting with other women of faith, who desire to share how Jesus is working in their life in the everyday. Our security team is known as the Guardian Ministry. Julius's heart is for the importance of not only ensuring the physical safety of our church, especially our children's ministry, but more importantly ensuring the spiritual covering and anointing that begins at the street corner, even before folks enter the building. 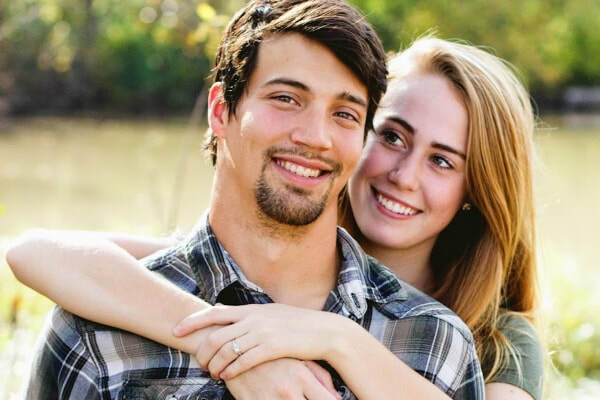 BJ and his wife, Miranda, have a passion for men and women to connect deeply to the living word of God and with the real lives of one another. They co-lead these ministries alongside Wayne Baud (for the Men's Ministry) and Heidi Sobeck (for the Women's Ministry).